Every year, as the spring blossoms begin to bloom, we look ahead to the glorious celebration of the Resurrection at Easter time. Holy Week brings reverential services held in the Sacred Heart Church on the Western Road, Cork, leading up to a joyous dawn Mass on Easter Sunday morning. 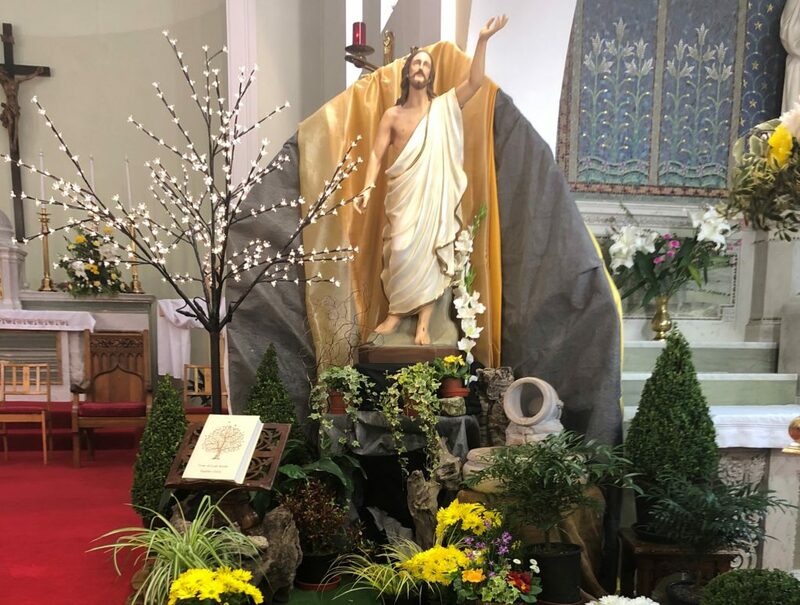 The Easter Garden at the Sacred Heart Church is an especially beautiful one with the addition of the Family Tree of Life Book. Every Easter, we invite our mission friends to enrol their families, friends, and loved ones, and our MSC priests remember those enrolled in their Masses and prayers. 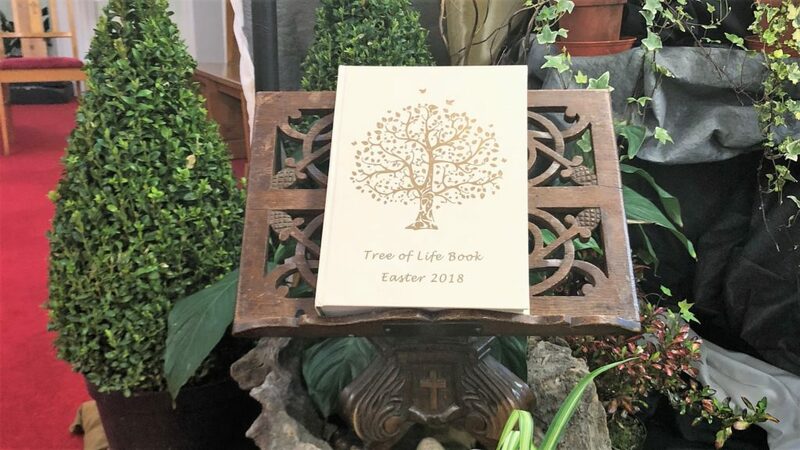 The Family Tree of Life book sits on the altar of our Easter Garden throughout the Easter season, in a truly lovely acknowledgement of those we love at this very special time of year. At daybreak on Easter Sunday, the MSC community in Cork come together to celebrate a special Mass, heralding the end of Holy Week and welcoming the dawn of this joyous day and the resurrection of the risen Lord. As the sun rises over the grounds of the Sacred Heart Church on the Western Road in Cork, MSC priests gather together with the local congregation to rejoice in the blessings of Easter Sunday morning. Candlelight gives way to sunlight as the dawn breaks over the horizon, uniting all those present in faith and gratitude in this spiritual celebration. Friends and benefactors of the Missionaries of the Sacred Heart are remembered specially in this dawn blessing, in acknowledgement of the joint effort that allows our MSC missionaries across the world to provide support, encouragement, and help to vulnerable people who live in the shadow of fear, poverty, illness, and injustice. 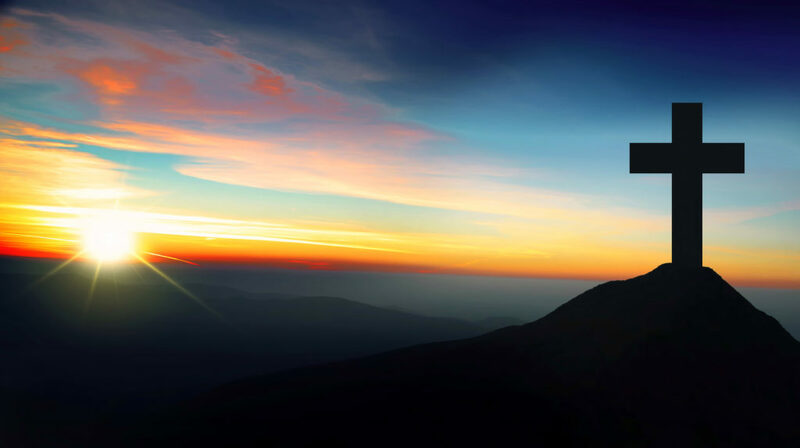 From darkness into light, the Easter Dawn Mass is a beautifully symbolic ceremony where we give thanks for our daily blessings, and look to the future with faith and hope. At Easter time, you can help us to help others by supporting our ongoing mission projects, and in gratitude for your contribution, we will be glad to to remember your intentions at our Easter Dawn Mass. You can then email us with your intentions at info@mscmissions.ie, or submit your personal prayers and intentions online, and our MSC priests will remember your petitions specially on Easter Sunday. This year’s Easter Dawn Mass will take place on Easter Sunday, April 21st, at 6.15am. Sign up for all the latest MSC news and updates, direct from the mission fields.